22 So also you have sorrow now, but I will see you again, and your hearts will rejoice, and no one will take your joy from you. 23 In that day you will ask nothing of me. Truly,truly, I say to you, whatever you ask of the Father in my name, he will give it to you. 24 Until now you have asked nothing in my name. Ask, and you will receive, that your joy may be full. Morgan McCoy went to Heaven earlier than we expected. Her mother, father, sister and niece, grandparents, and many family and friends are grieving for her. Morgan was a sophomore at Northwest Missouri College University in Marysville, Missouri, and she was a member of a sorority. Growing up in Emporia, Kansas, and Liberty, Missouri, Morgan had many friends at school and work in her 19 years of Life. We take heart in the fact that Morgan had chosen and was pursuing a degree in elementary education with an emphasis in early childhood. How endearing that is, and it fits with her precious face and sweet self! Morgan Emily McCoy is still very much alive and oh-so-well in Heaven with her Lord and Savior Jesus Christ! Although the pain is tremendously severe to those closest to her, we have the assured Promise from God that Morgan is the best she can ever be with God, now and forevermore. 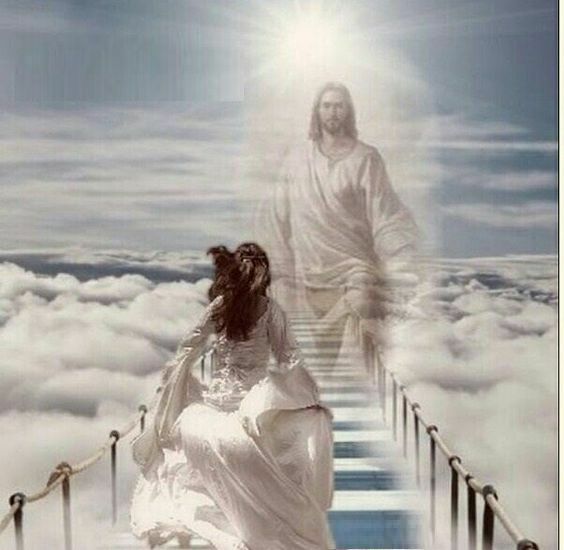 She constantly experiences Life at its ultimate with other loved ones who went before her, including experiencing Beauty and Life in God's Kingdom that we can only dream, for now! She left us way too early! Of, oh, so very old. Within it, a lovely pearl. She loves her, just because! And no worries, ever again! I know I need You. I cannot live without staying close to you. I am tired of trying to do things my way, and I want Your help. Please forgive me of my sins. I believe that You sent Your Only Son, Christ Jesus, to live, to preach and to heal, to spread His Message of the Gospel to receive us to Himself. I believe in Him, and I need His help all the days of my Life. I understand the Spirit of God will come to me now that I am giving my Life to You, Almighty God! He will help me each day and help me to do things pleasing to You, LORD. Thank You for saving me! In Jesus' Name, Amen. God bless you, in Jesus Christ, Always.